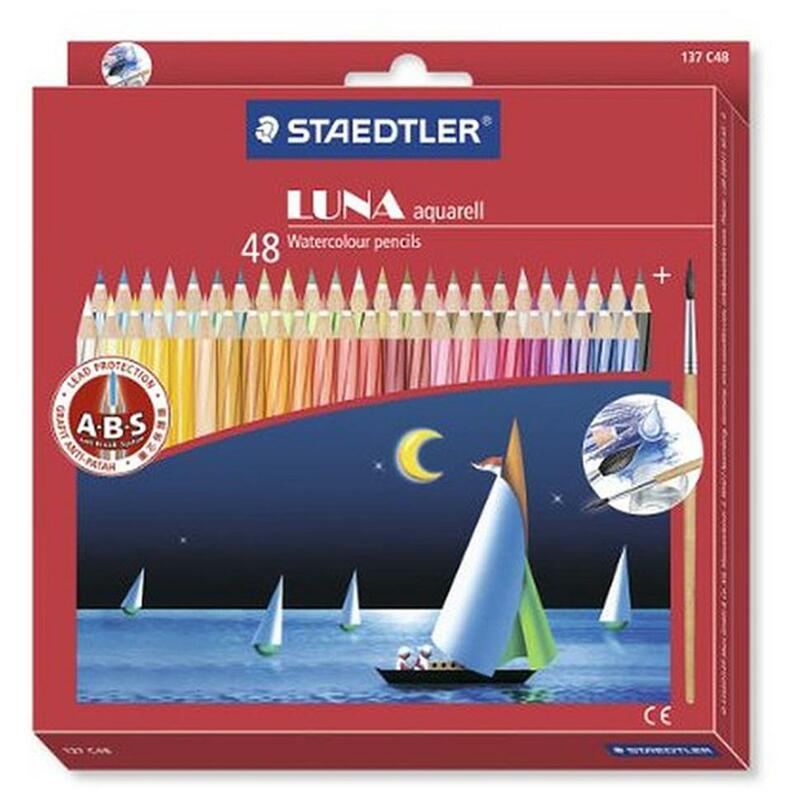 Bring your next drawing to life with the vivid colors you can achieve with these Staedtler Luna ABS Color Pencils. An excellent art medium, these pencils fit perfectly in your hands enabling you to sketch for hours without any interruptions. You can easily sharpen these color pencils when required. Many artists find the use of color pencils more convenient when compared to oil or acrylic colors as they are easier to clean. Transform your creative thoughts into a beautiful image with the help of these wonderful pencils from Staedtler.